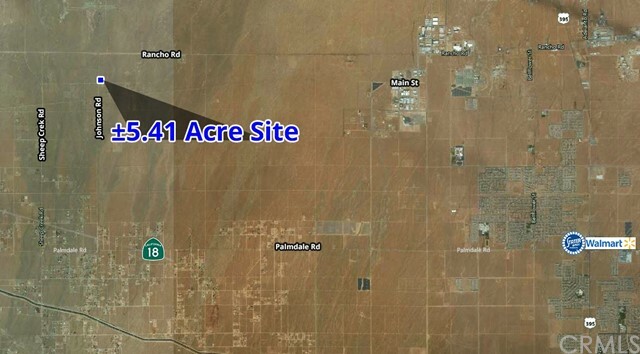 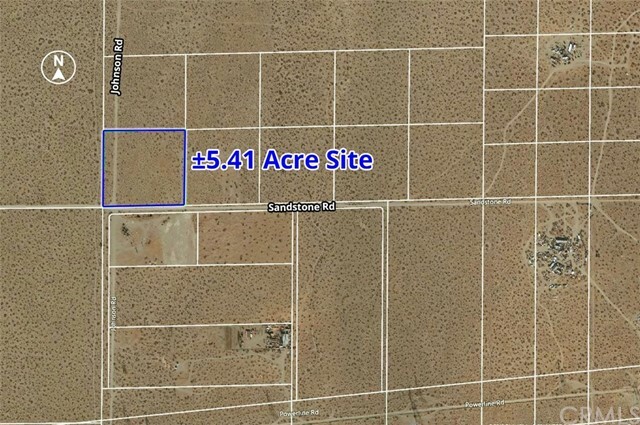 5 Acre Rural Residential Lot for sale in the rural area of Phelan, San Bernardino County, CA. 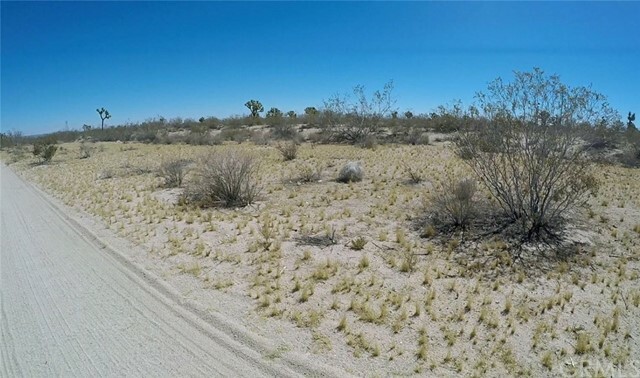 Enjoy a spacious parcel with plenty of room for private, quiet living with graded road access. 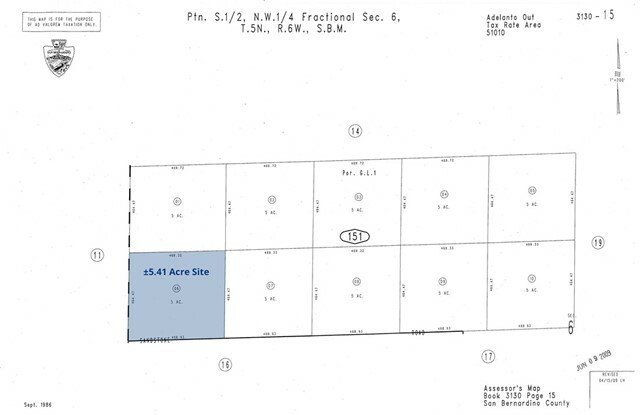 ±3 Miles north of Hwy 18 - easy access to grocery, conveniences and schools.